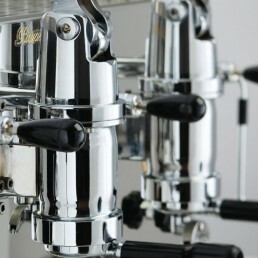 Description : The coffee machine for excellence, with the lever group for the real Neapolitan espresso. 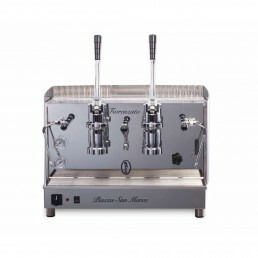 In addition to solid and sturdy Groups that allow you to deliver an excellent coffee thanks to a constant thermal high performance, the machine has serial steam lever and two independent gauges for boiler and pump control. 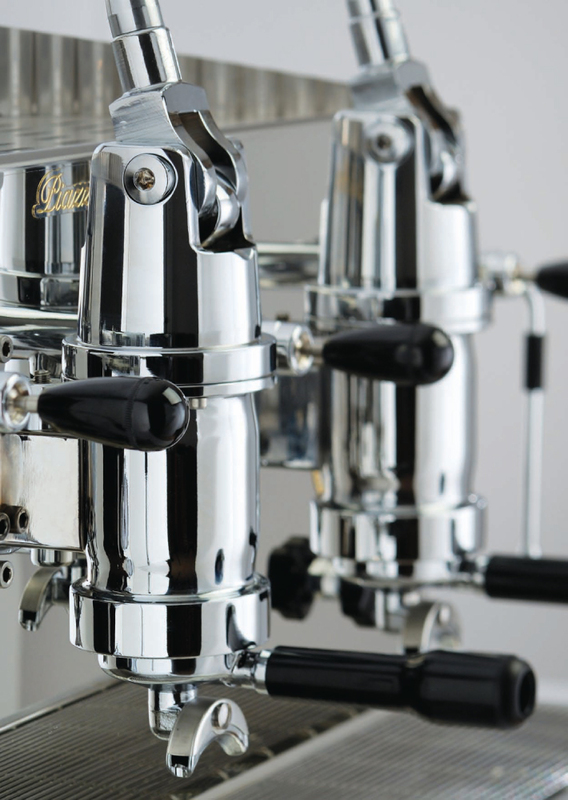 Easy to use and to service with lever Groups that can easily be inspected and excluded. 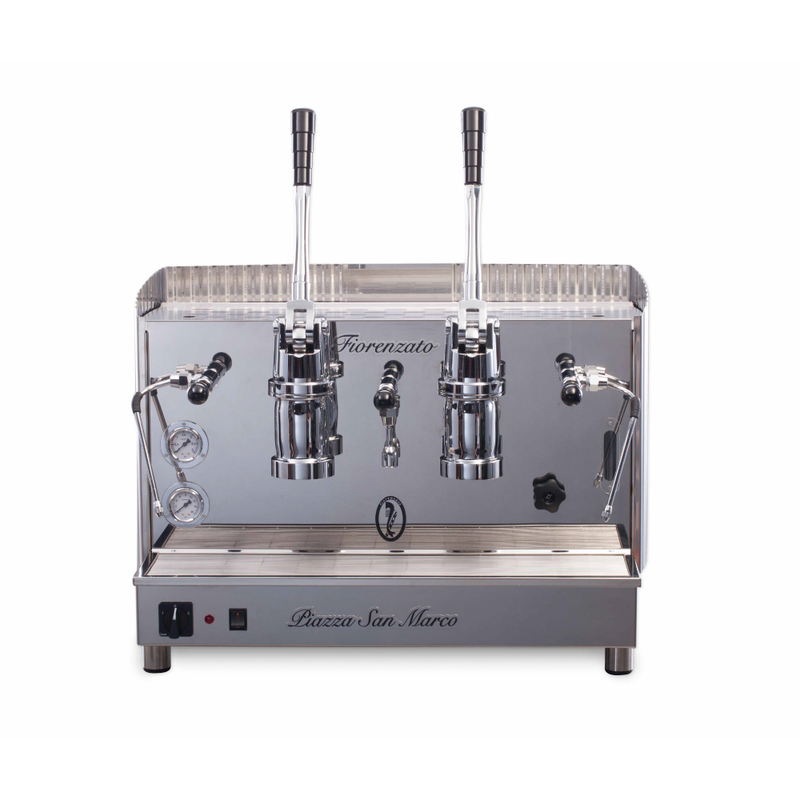 This machine is delivered without pumping but already internally prepared for its possible inclusion. Also fitted with the protection for the boiler resistance. Boiler capacity : 12 Lt.
Dimensions : (H) x (W) x (D) 80 cm. x 77 cm. x 57 cm.